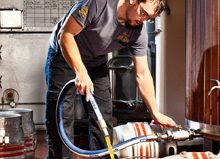 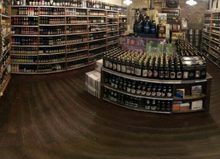 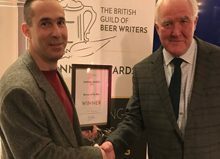 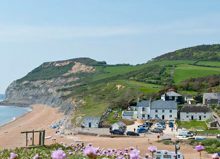 London-based Fourpure has been named the the Society of Independent Brewers “Brewery Business of the Year” in their annual Business Awards 2017. 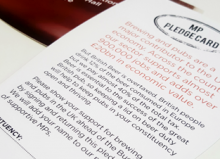 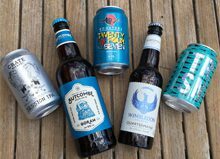 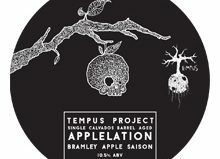 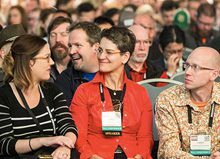 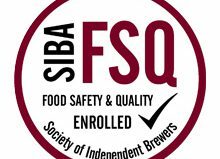 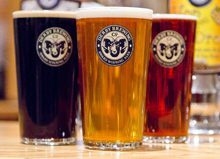 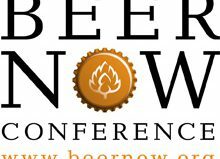 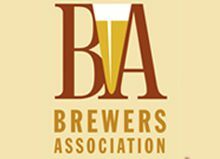 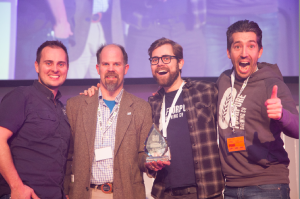 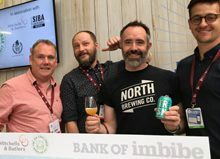 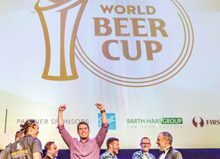 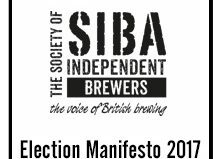 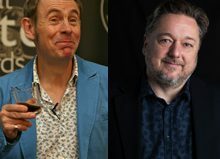 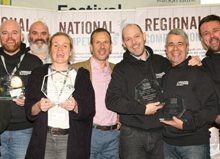 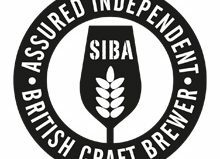 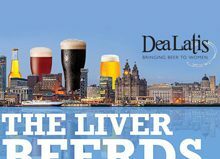 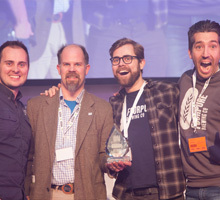 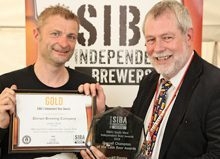 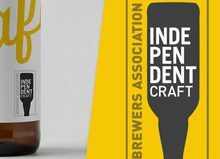 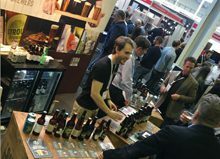 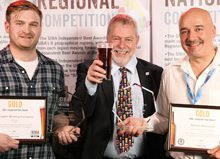 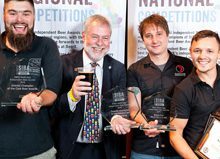 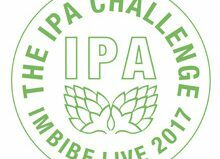 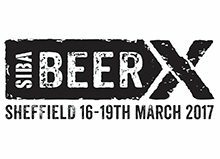 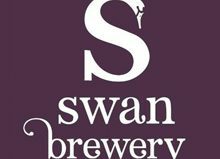 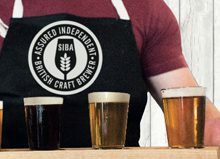 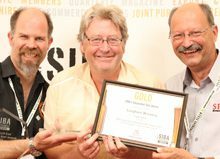 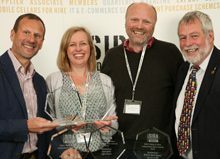 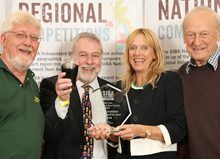 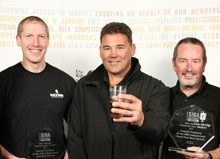 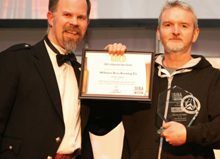 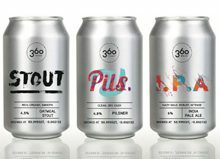 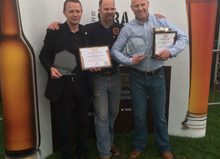 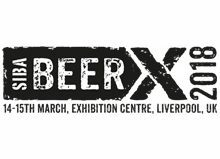 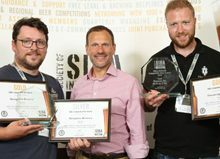 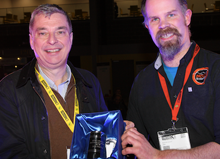 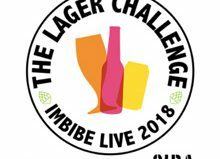 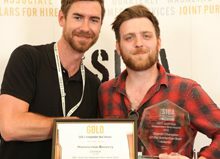 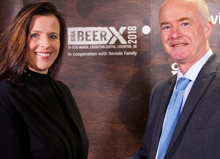 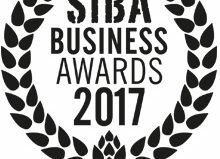 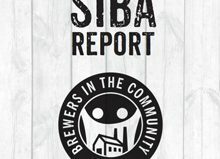 The awards, which took place at SIBA’s BeerX event in Sheffield last night, seek to congratulate the top brewery businesses in the UK across a variety of categories, as well as naming retailers, pubs, bars and restaurants who have made an outstanding contribution to the promotion of independent craft beer in the UK. 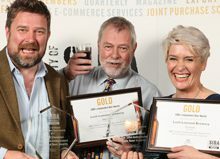 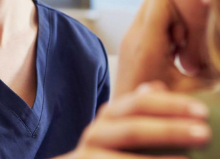 “In a year when the number and calibre of entries was higher than ever before, Fourpure’s huge commitment to staff training, innovative business strategies and clear commercial vision, hugely impressed the business awards judges. 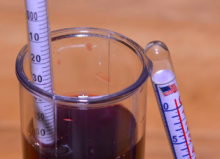 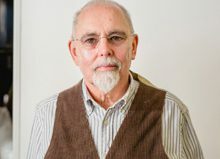 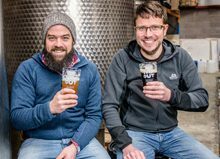 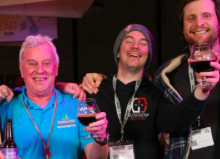 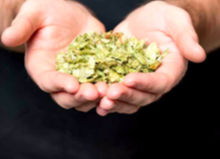 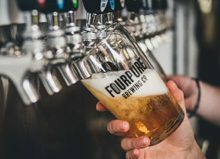 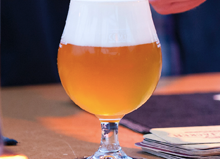 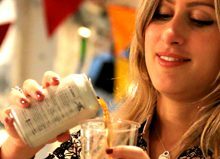 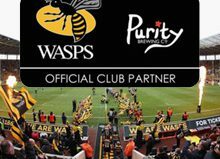 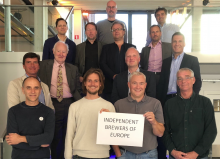 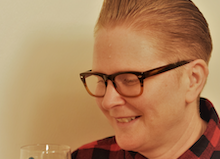 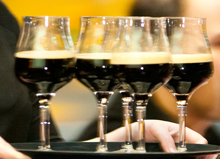 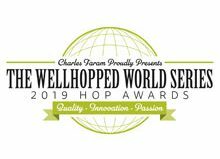 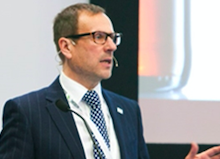 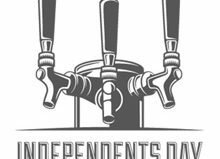 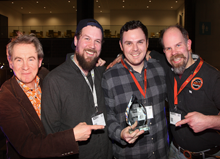 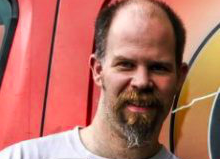 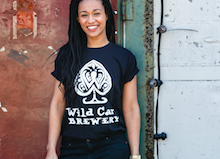 In particular it was the company’s sensory beer training scheme which the judges felt went above and beyond in ensuring every single member of the Fourpure team is inspired by independent craft beer and working for Fourpure.” Mike Benner SIBA Managing Director. 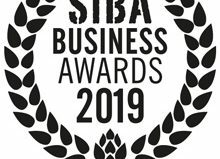 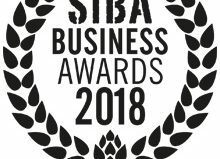 Fourpure also won SIBA’s Business Innovation award category for their innovative sensory training scheme which put all their staff through rigorous beer training in order to drive quality throughout the business. 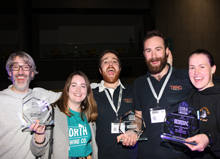 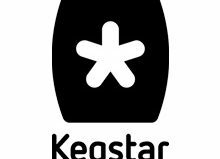 “It’s absolutely fantastic to win, we are so shocked and humbled to receive this award and it feels like confirmation of a job well done after we have been working so hard to grow over the last few years. 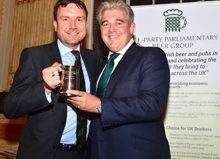 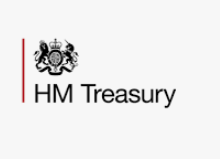 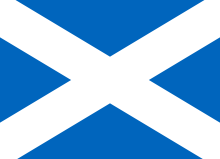 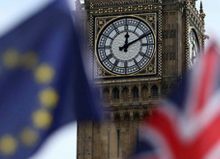 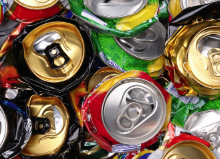 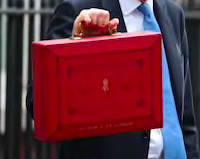 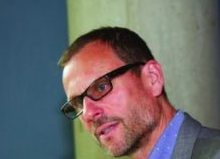 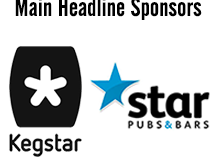 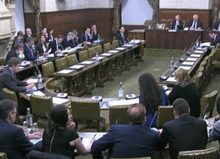 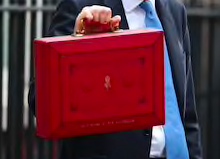 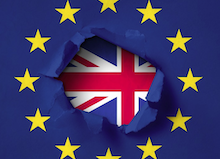 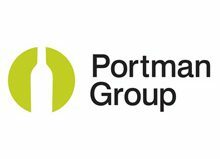 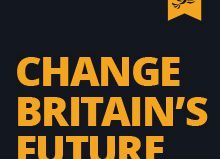 This is a brilliant win for the whole team and we are absolutely over the moon.” Adrian Lugg, Head of Marketing at Fourpure. 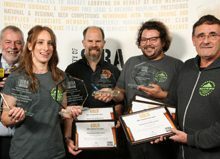 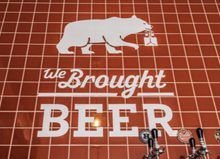 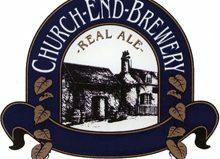 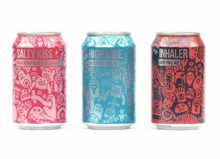 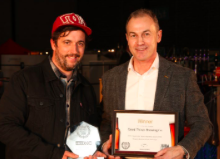 Other winners on the night included Tiny Rebel brewery from Wales, who took home gold in the Commercial Achievement category for their meteoric growth over recent years and their bold export operations.